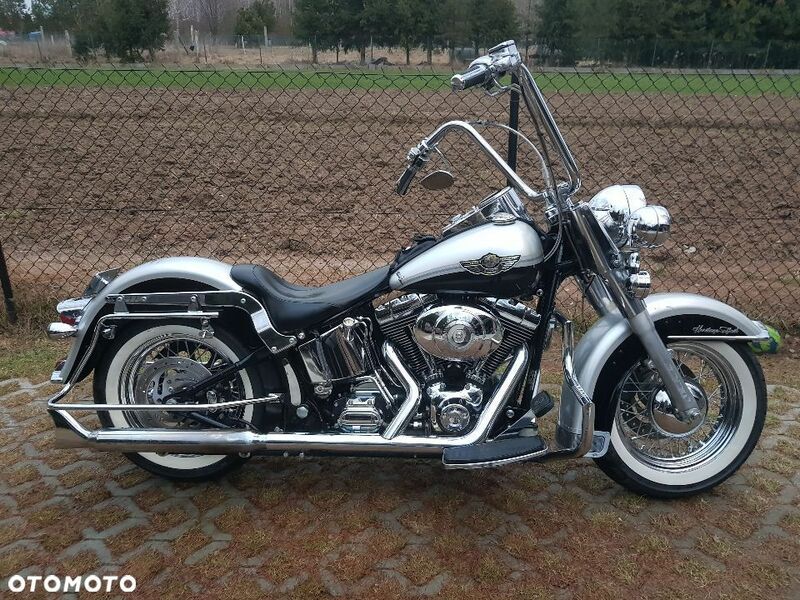 Harley-Davidson ... Harley-Davidson Heritage 2003r 100th Anniversary Heritage FLSTCI Doinwestowany Rocznicowy ! ! !